Today is the last day in April. I know from past experience the countdown now begins for the end of the school year. I can’t believe it’s already been a year since I was counting the days. 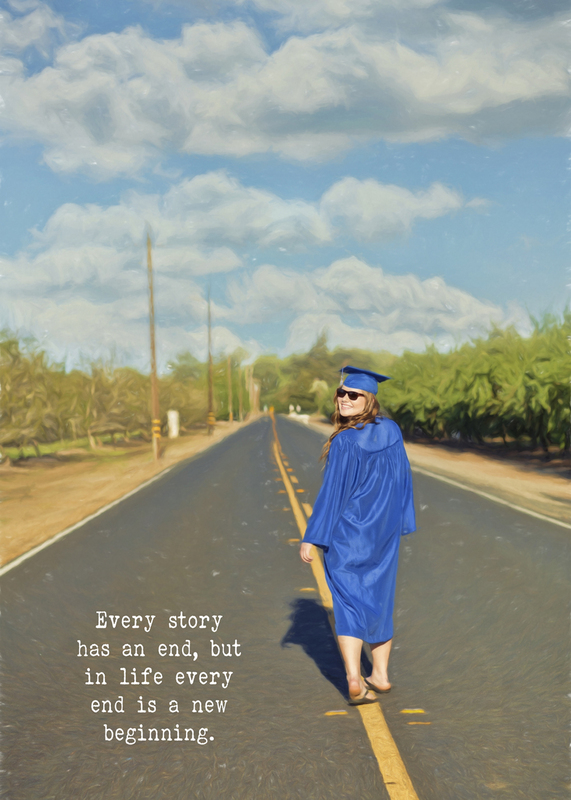 May brings Senior Proms and High School graduations. For any of you involved in these events… enjoy every minute. It will be over before you blink. Congratulations Rachel on your upcoming graduation! Good luck on wherever the road takes you.